NETAROW is an international web hosting reseller , based in Egypt with operating services in Egypt and Mideast . 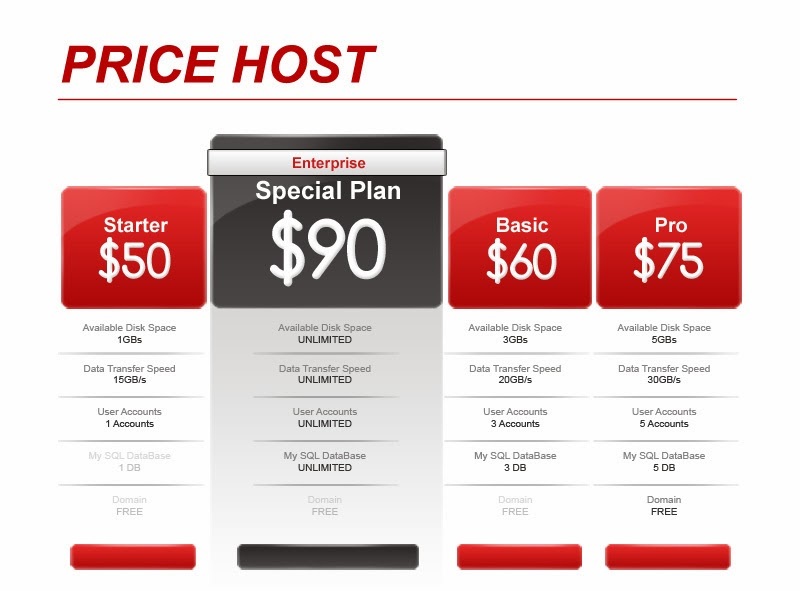 Netarow customizable web hosting plans are prepared to suit the specific needs and budget of your web projects: small, medium or big enterprise. We offer Managed / Unmanaged web hosting services, supporting Linux Operating Systems. 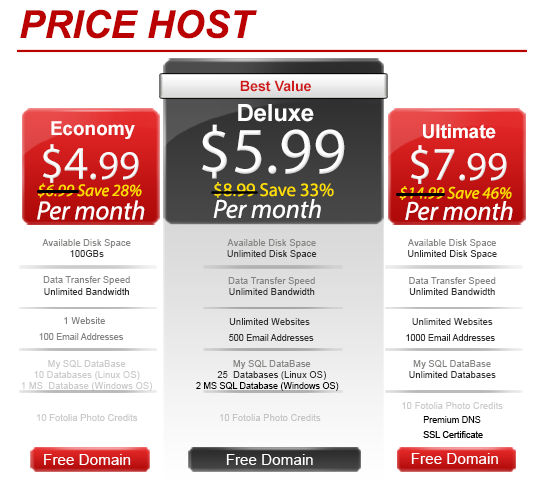 Our Hosting services guarantees reliable connection, 99.99% uptime and optimum performance. First Tier Support, through Netarow Call Center agents, available 24/7 through Netarow hot lines and email services. Domain Name Registration / Transfer / Backorder (All TLD’s covered) . Small to Enterprise Email Solutions Linux .